Starting At $339.40 + Free Shipping! 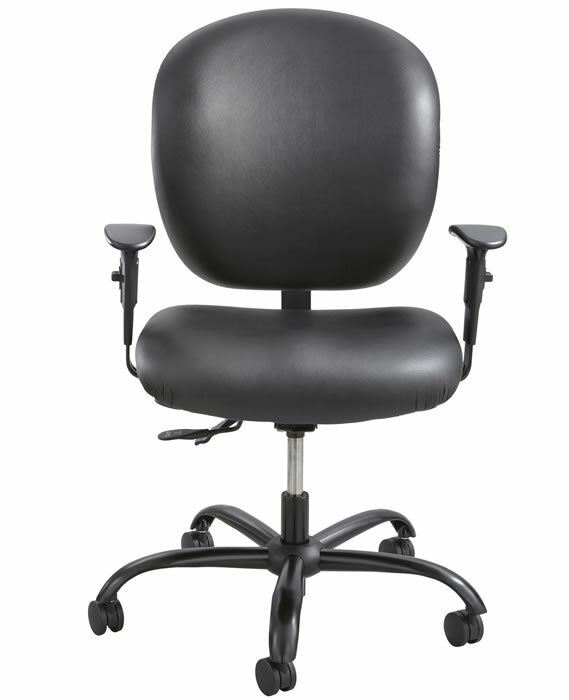 What office is complete without a powerful and stylish office chair? 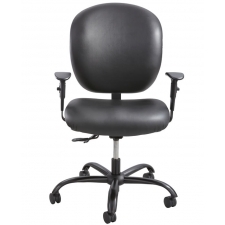 Adjustable between 17.5” and 20”H in height with a substantially larger than average seat size, the Safco Alday 24/7 Big And Tall Vinyl Office Chair 500 lb Rating arrives ready to assemble. 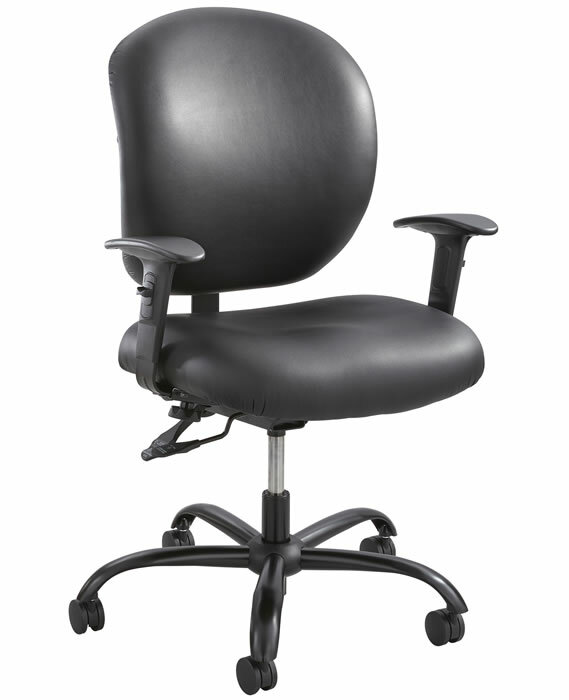 With a 500 lb weight capacity, this chair is in it for the long haul, built to accommodate the comfort needs of larger, taller consumers who may feel constrained by standard-sized office furniture. While the Safco Alday Office Chair is an excellent choice of home office use, it is particularly suited to business spaces with high traffic where it can accommodate the needs of every employee.